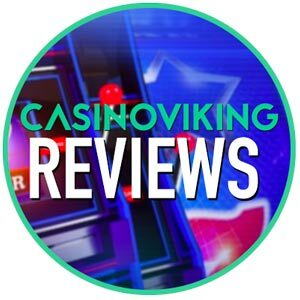 At this page, CasinoViking has gathered all casino reviews for you to overview and discover. The table below shows all our gambling sites, listed in alphabetical order. To read a casino review, simply follow the link next to each website listed. We hope you enjoy this collection of gambling sites and also hope you find yourself a new place to gamble. Remember to gamble responsibly and only if you are at least 18+ years old. Use the list above to discover the huge list of online casinos, reviews by our team at CasinoViking. Perhaps you want to know a little bit more about how we rate these sites. Let’s take a little closer look at that right now. Of course, there are even more factors and features that make a great casino. If you have other things in mind than the ones listed above, please contact us so that we can expand our way to rate, rank and review casinos online.